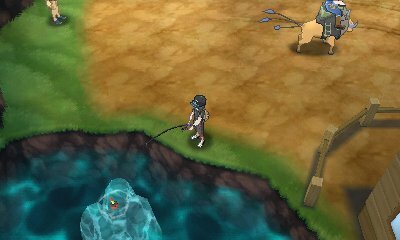 Fishing has been a major element of Pokémon since the original games, and always had you fishing wherever there was water in order to hook various Pokémon. Pokémon Sun & Moon changes that. Rather than fishing everywhere, there are specific spots in various places, denoted by a combination of rocks with a hole in the middle, where you can fish. 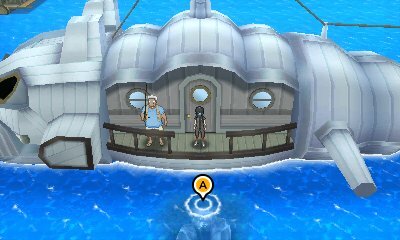 These can be coastline or out at sea when surfing on Lapras.